After the success of our first Women's Week in 2016 we're thrilled to offer it again in 2018. 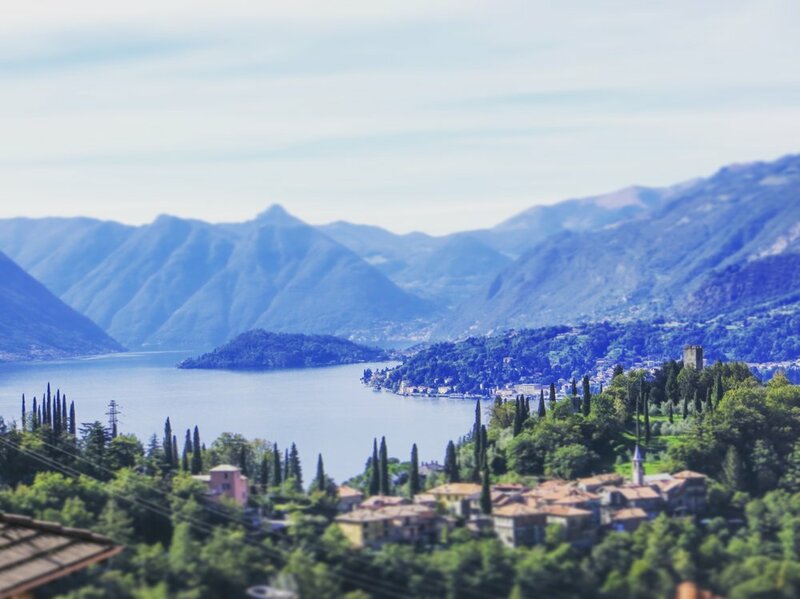 Come solo or grab your girlfriends and prepare for a week making new friends and enjoying la dolce vita on two wheels in Lake Como! Hotel Il Perlo and ComoLagoBike are waiting to show you authentic Italian cycling hospitality Lago di Como style - that means a lot of riding, even more scenic beauty, a dash of cycling history, copious amounts of laughter, and a dozen amazing women falling in love with this cycling wonderland. The early fall is a perfect time for riding on Lake Como - sunny but cooler weather, less crowds, and more open roads for us to explore together. This week is dedicated to encouraging and empowering women cyclists to travel in Italy and to discover their own cycling prowess, so if you've ever wanted the opportunity to grow your wings, now is your chance! Each day we'll enjoy a casual morning, sleeping in and enjoying breakfast on the stunning Hotel Il Perlo patio with the most breathtaking view of Lake Como. Then at 10 a.m. we'll saddle up on our Bottecchias for a few hours of riding along the lake or in the surrounding hills. Every ride will include scenic photo opps, obligatory caffè stops, and some of the best riding you've done in your life. 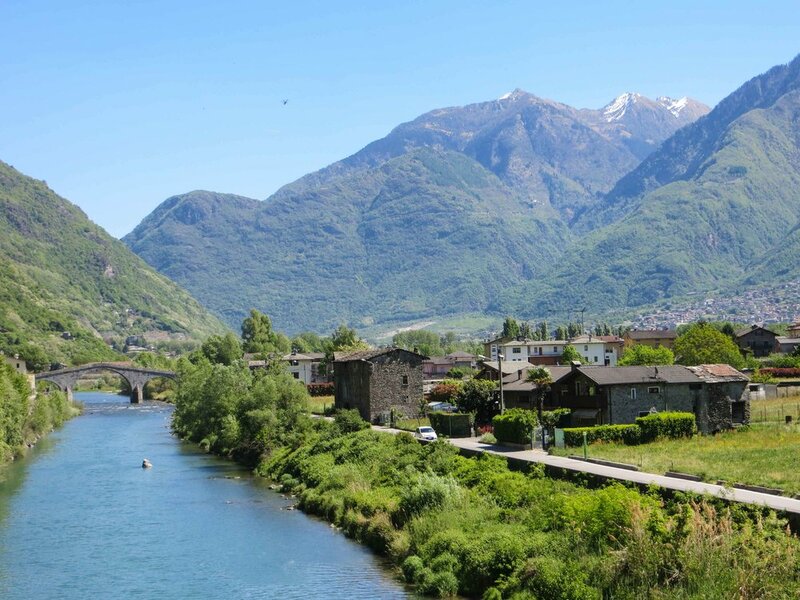 One of our first rides will include a required pilgrimage to the Madonna del Ghisallo chapel, a shrine to the patron saint of cyclists as designated by the Pope in 1949, and its neighboring Museo del Ciclismo that houses thousands of historic cycling memorabilia. After our return the afternoons and evenings will be spent relaxing, enjoying a villa tour, shopping, or local cycling community event. And of course, enjoying the local Italian cuisine, wine, and all the gelato you want - you earned it! Your immersion into Lake Como cycling begins with our Cycling Manager and Tour de France Yellow Jersey wearer, Alberto Elli, and will include our other local ComoLagoBike guides such as former Giro Rosa racer, Patrizia Redaelli, Maglia Rosa jersey wearer, Gabriele Bosisio, and the man with the biggest smile in Lake Como, Emanuele Margutti. What kind of rides will we do? Jaw dropping ones! Lakeside rambles, climbs into the Alp foothills, maybe even pop over to Switzerland. Each morning the guides will discuss potential routes with the group, assessing how we feel and of course the weather. Rides at the beginning of the week will give us a lay of the land and get our legs loosened up, with a goal for more challenging rides towards the end of the week. Will we ride every day? Yes if you want to! No one has to ride every day, and if you need a rest day you are welcome to enjoy il dolce far niente. Wait! I’ve never done big climbs! What kind of fitness do I need? The women joining us will have a variety of fitness levels, but everyone should be able to ride back-to-back days at an easy endurance pace of 3-4 hours with 2-4,000 feet of elevation. We will have plenty of guides if we need to break into different groups, but the rides are absolutely "no drop". Just remember: the lakeside roads are flat or rolling, but oh the views up high! You’ll be so inspired the higher you climb you’ll want to go farther up every day. The climbs vary from easy 3-5% grades to more challenging 10-15% grades, and some will have short pitches approaching 20% at times just to remind you how strong you truly are. The climbs can be anywhere from 20-60 minutes in length. Depending on where you live, it’s often hard to exactly replicate this kind of training. Don’t fret, strong tempo and endurance rides will give you a great base. If you’re able it’s also a good idea to introduce a few threshold efforts into your training to simulate the effort on some of the steeper, longer climbs. Now…let’s remember the most important thing! You’re on vacation and these rides are not competitions. Everyone is encouraged to savor every pedal stroke, every roadside water fountain, every scenic or funny photo moment. We’re together to laugh and encourage each other to ride their best in this magical cycling playground. Did I mention Italy is the best place to recover from playing hard? After our ride and lunch we’ll have plenty of time for a nap, more food, a little culture, enjoying the views, and recovering for tomorrow’s adventure. You’ll never realize what you’re capable of and we’ll be there to make sure you do! The week is the 7-Night Pro Half Board all-inclusive package for €1,280. Cycling kit laundry - that's right! Laundry is included! Questions? Ask away! We're eager to answer what you'd like to know. Send a €200 deposit to Hotel Il Perlo (info@ilperlo.com) via Paypal. The balance will be due to Hotel Il Perlo and ComoLagoBike at the end of your stay. Jill will be in contact with you regularly up to the trip to ensure you are ready as possible, from airline logistics to packing to the latest weather updates, and if you need suggestions for other travels in Italy we can help with that too. Getting antsy and want to start prepping now? 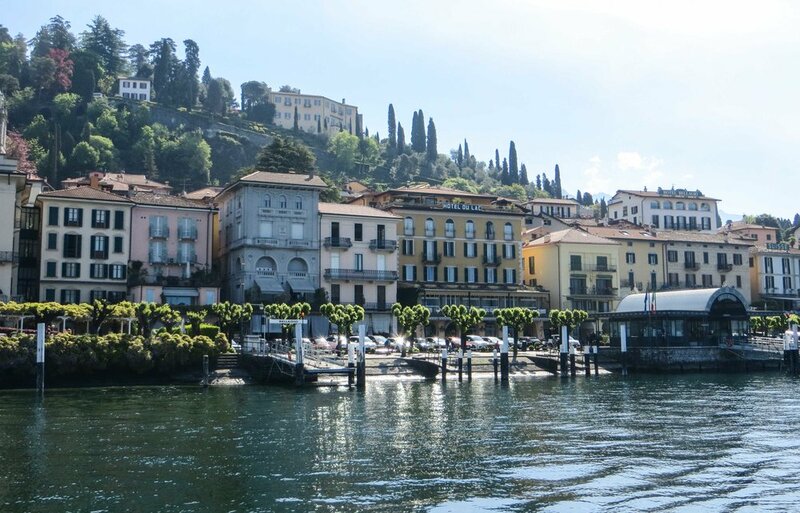 Check out Jill's Packing & Traveling Tips for Cycling in Lake Como. Want a steady stream of social media inspiration and news? Follow Hotel Il Perlo and ComoLagoBike on Facebook or Instagram. In the meantime feel free to contact us with any questions. Hotel Il Perlo and ComoLagoBike can't wait to have you riding in Lake Como with us!